Hezikiah House, Woody Point, NL. 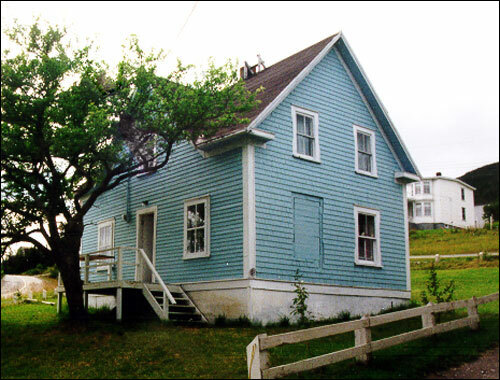 A brief history of Hezikiah House, a Registered Heritage Structure located at Woody Point in Bonne Bay and possibly built around 1858. 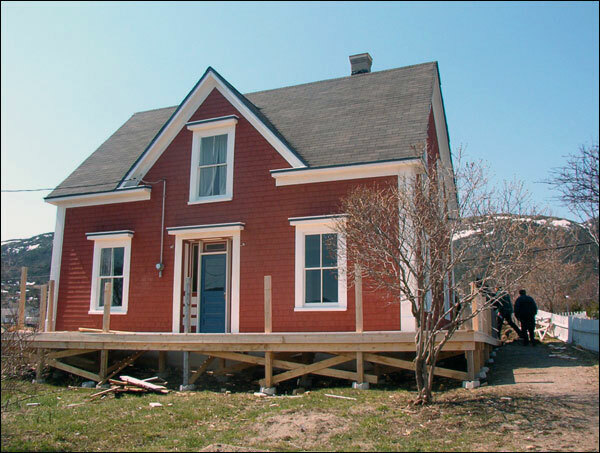 About the John William Roberts House, a Registered Heritage Structure located at Woody Point in Bonne Bay, NL and built circa 1898. 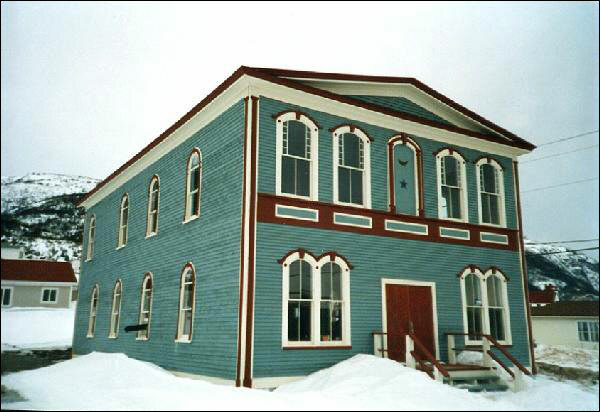 About the Lord Nelson Loyal Orange Lodge #149, a Registered Heritage Structure located at Woody Point in Bonne Bay, NL and built in the early 1900s. 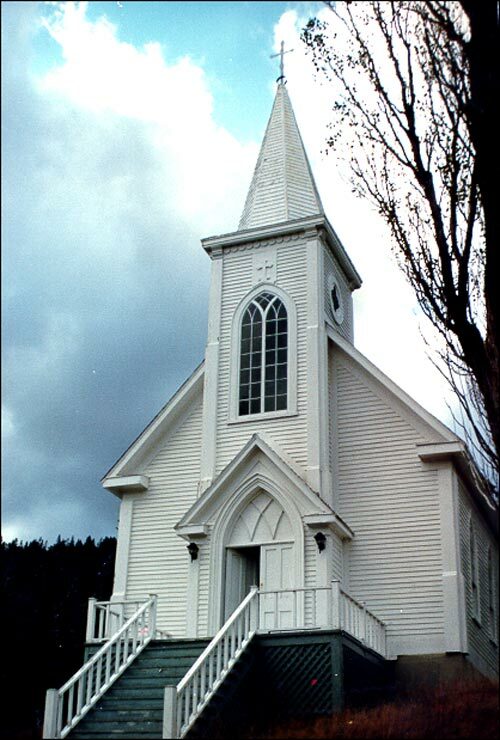 About St. Patrick's Church, a Registered Heritage Structure located at Woody Point in Bonne Bay and built in 1875.